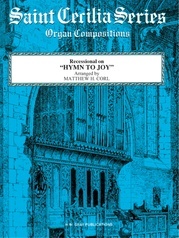 David Lasky's second new set of variations is based on the equally popular hymn tune 'I Love Thy Kingdom, Lord,' and is used here in a set of five rather brief variations. 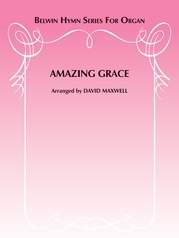 The pieces can be used independently or as a complete set in church or recitals. A variety of styles is included ranging from full and powerful to soft and reflective.